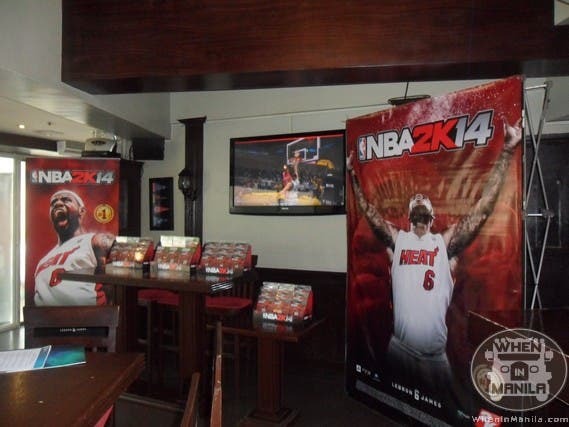 NBA 2k14 Official Press Launch @ Bugsy’s BGC– The NBA Season has Arrived! 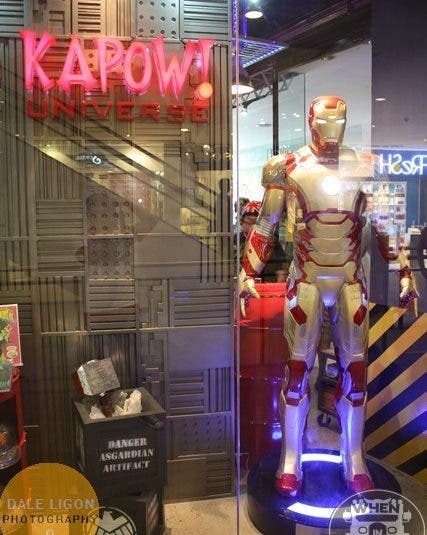 When in Manila and you’re both an NBA and a videogame enthusiast, then you know that October 1, 2013 should’ve been marked at your calendar. Why? Because it was the official release of NBA 2k14! Just like every NBA fanatic and video game guy out there, I was ecstatic when the date hit. 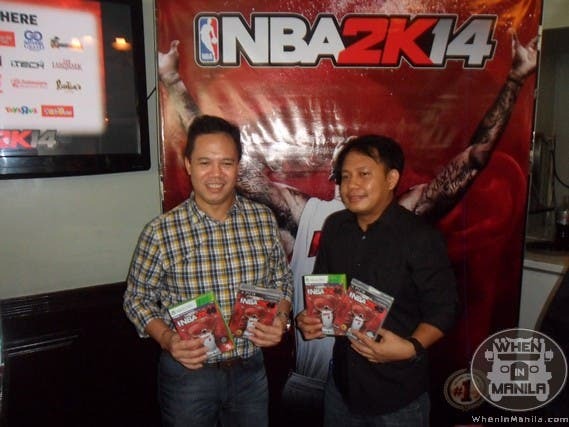 However, I was ALSO felt blessed when I got invited to join X-Play’s grand launching of NBA 2K14 in Manila! 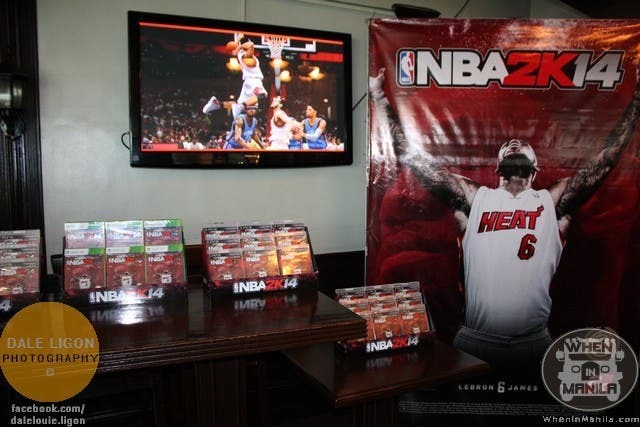 Organized by X-Play, one of the country’s leading video game distributors, the NBA 2K14 launch at Bugsy’s BGC was an unforgettable experience. 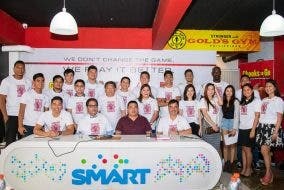 They opened the launch with Ronald Aquino and Allen Amparo of X-Play to explain the game itself. Ron said that NBA 2K14 will be bigger and better than its predecessors. Allen added that there are new features in the game such as the LeBron James Path to Greatness mode and improved features to the Association, My Team Mode and the return of Crew Mode. They also mentioned the improved blocking system for NBA 2K14, which was good news to me due to the slightly ‘offensive-minded’ gameplay of NBA 2K13. 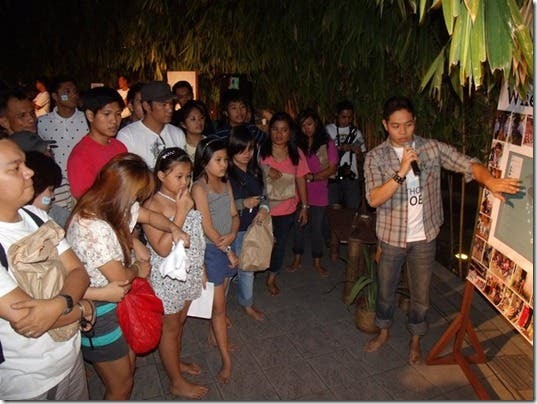 After the presentation and Q&A portion, the members of the media were invited to have a ‘hands-on’ experience of NBA 2K14. As a fan of the NBA 2K video game series, I just had to take that opportunity and play with the game. While re-creating this year’s Spurs/Heat match-up, I was impressed by the visuals of NBA 2K14. If you thought the look and feel of NBA 2k13 would not be surpassed, you have to grab this year’s game. The game’s animations have subtle yet endearing additions such as the ‘rim hold’ and mannerisms of certain players (e.x. Harden doing the ‘three’ sign after hitting a 3-pointer). There have been certain tweaks and additions to the controls. Notable updates are the freestyle pass and block feature. Trust me, NBA 2K14 can unleash the defensive strength of your team. Gone are the days that the opponent can easily posterize your player inside for a dunk. In NBA 2K14 it’s the opposing offense that will think twice before going for a layup/dunk due to the improved defense. Aside from the presentation and the in-game mechanics, NBA 2k14 has the intriguing LeBron James mini-game called Path to Greatness. It’s a far cry from NBA 2K11’s epic ‘Jordan Challenges’ , which relives the legendary moments of Michael Jordan, but it does give NBA 2K14 a unique twist. It lets you decide the path of King James: stay with Miami and build a dynasty or sign with another team and create another dynasty. Each path has an interesting twist not just for LeBron, but also for the league (spoiler alert: certain NBA teams emerging out of nowhere and facing you in the finals will have you surprised, trust me.). The NBA 2K14 Press Launch was short and sweet, yet it delivered one thing: the hype. After the event, I was so psyched up to grab my copy of NBA 2K14, try the bad boy for myself and live the game at the palm of my hands. As of this writing, I have to agree that this year’s title is one of the best NBA 2K titles in the last 3 years. From improved features and game play, this could almost rival NBA 2k11 and earlier hits of the 2K franchise. It’s been only a week of playing the game and I have yet to scratch the surface of this game and the fullness of its awesome features. So When in Manila and you want a piece of the NBA action, go to your nearest retail store and buy NBA 2K14! I’m telling you, you should NOT miss out on this awesome video game. 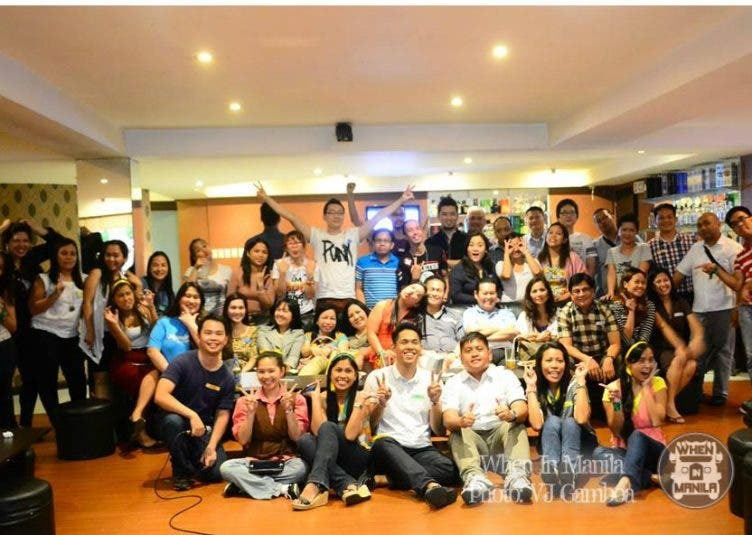 To close things off, we’d like to thank the people from X-Play and Dominguez Marketing Group. Now excuse me, I have to go upstairs and play some NBA 2K14. OUT NOW on retail outlets nationwide for the PC, PS3 and Xbox 360*! Outbreak Manila Part 2: Are You Ready? REGISTRATION REOPENS for 400 more slots!